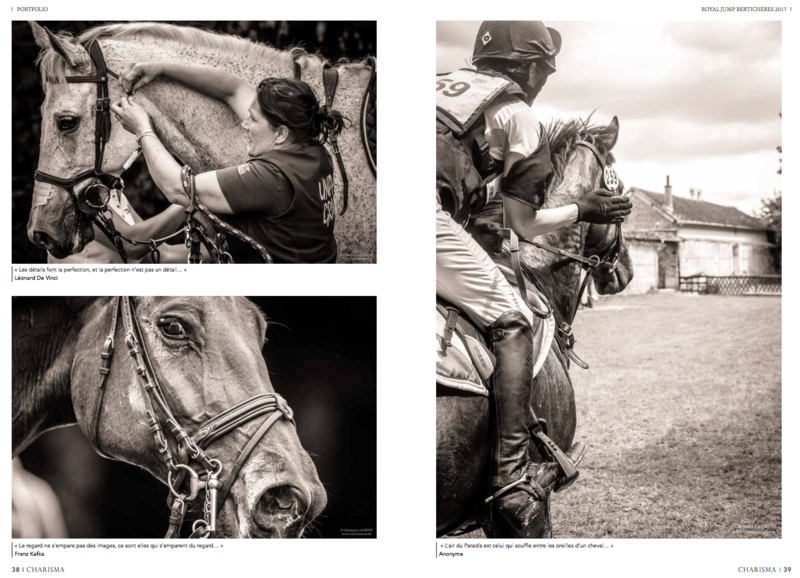 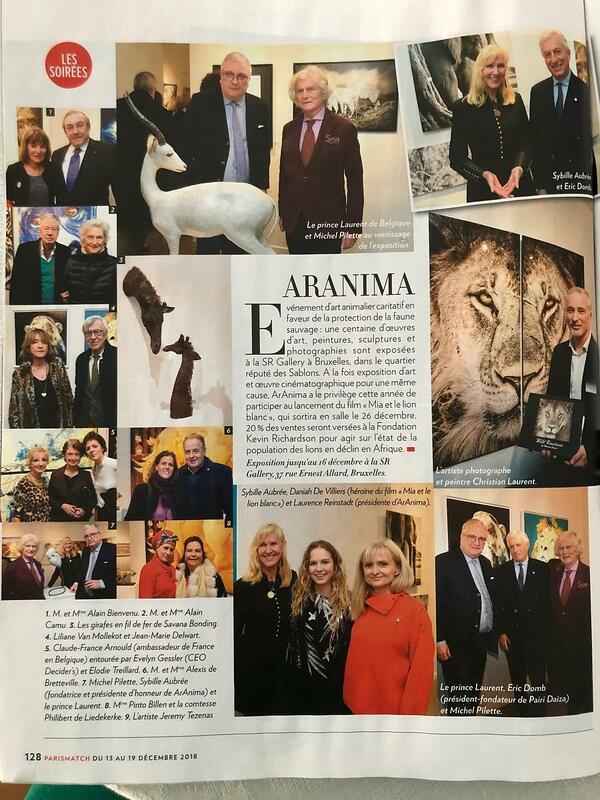 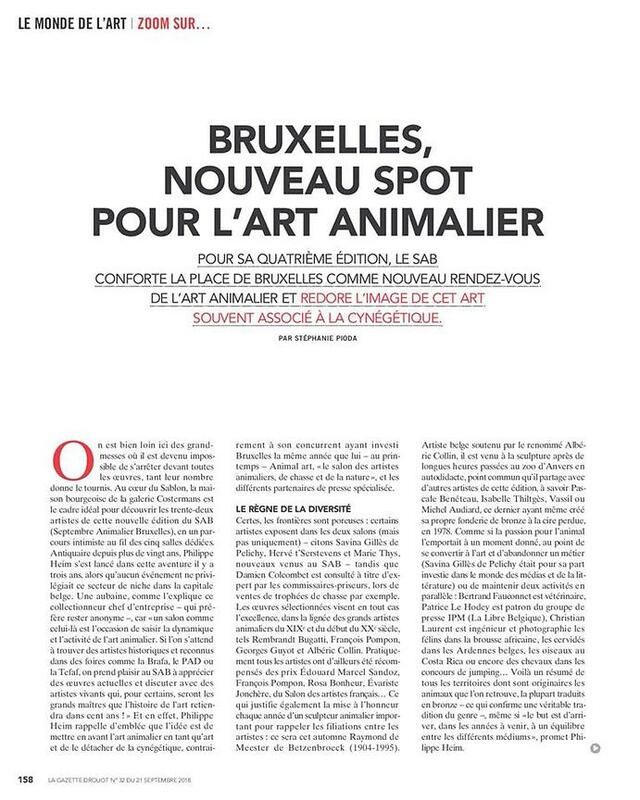 My portfolio (8 pages) in the magazine Charisma n ° 4, with a special dossier on the first edition of the Royal Jump of Bertichères which took place at the beginning of June in France. 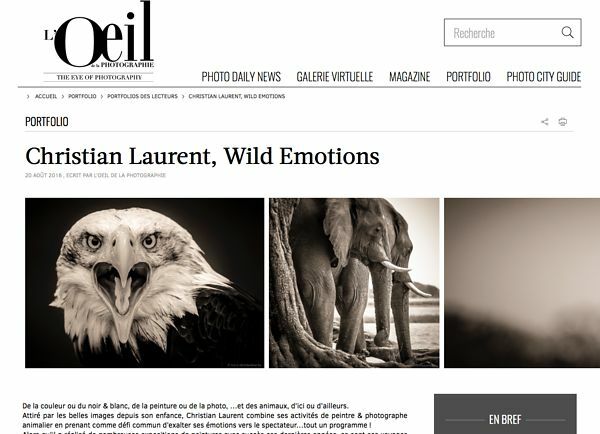 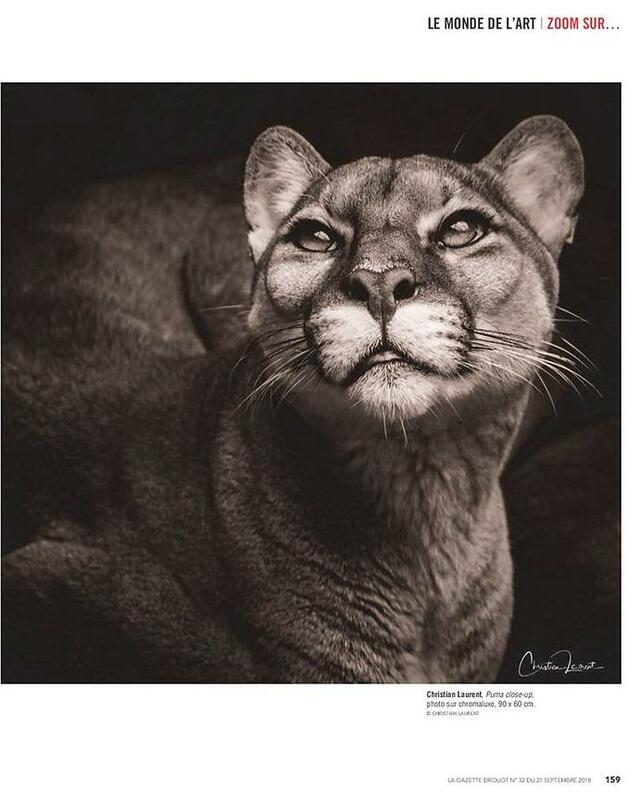 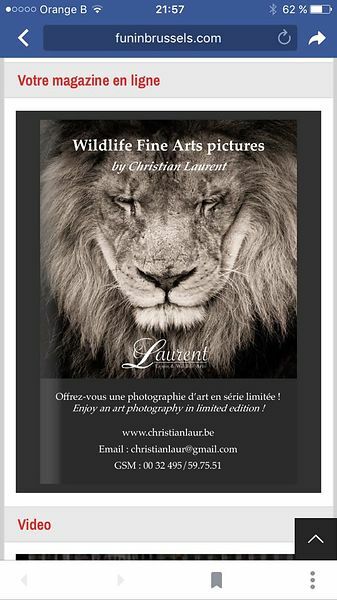 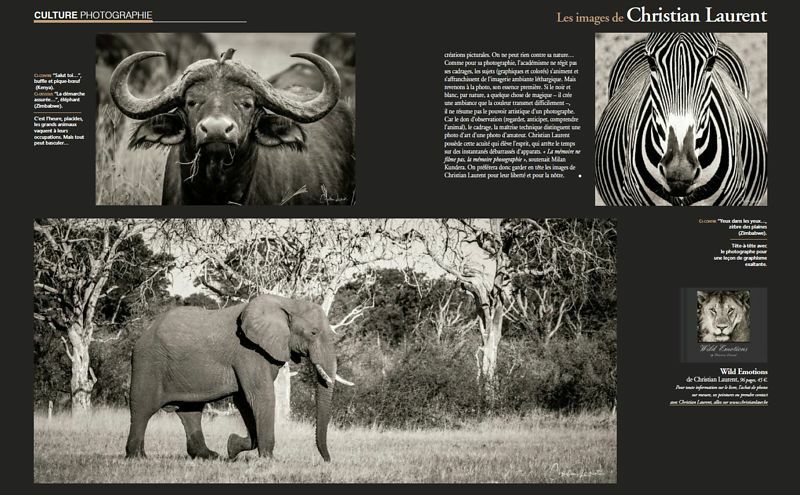 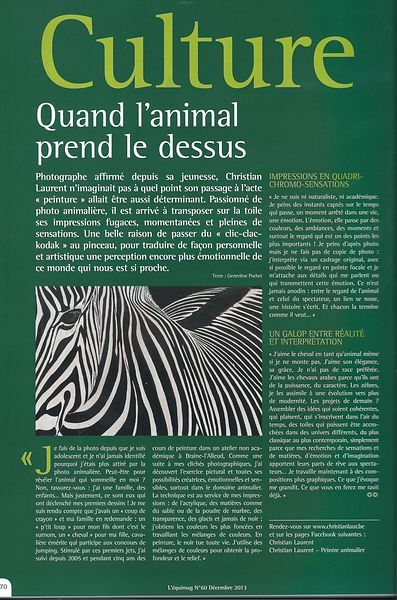 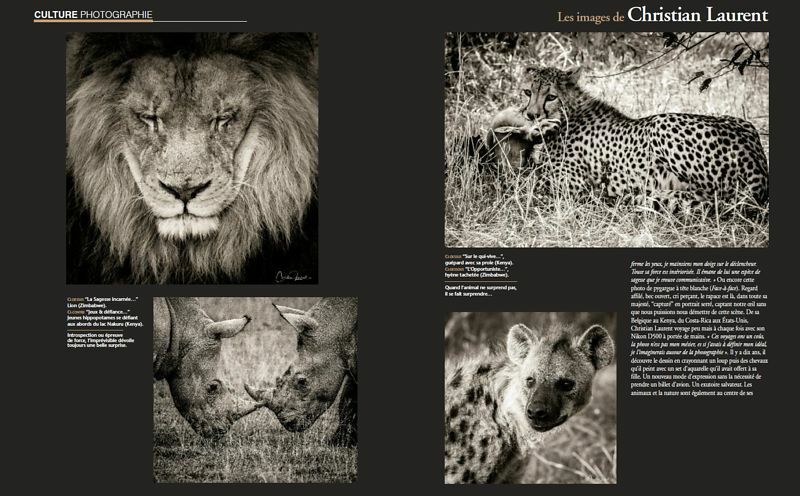 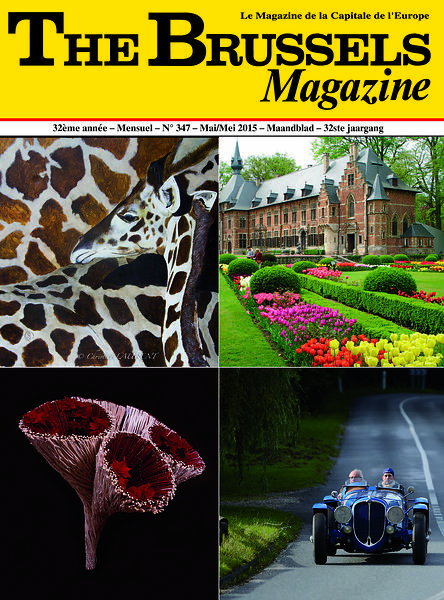 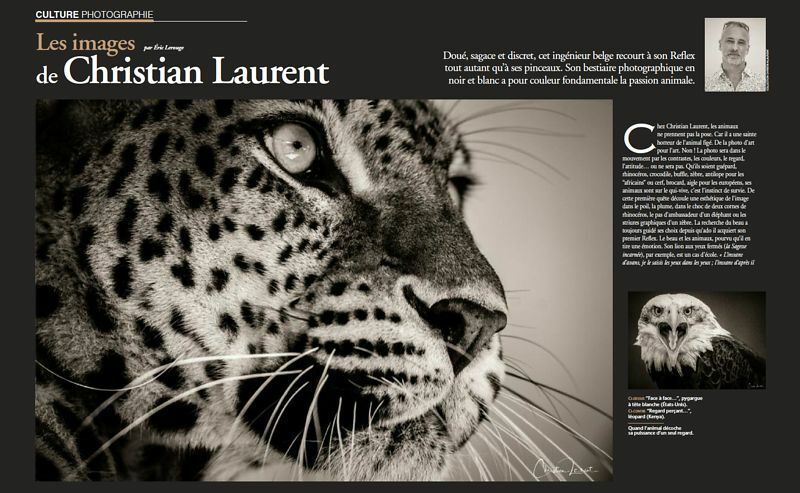 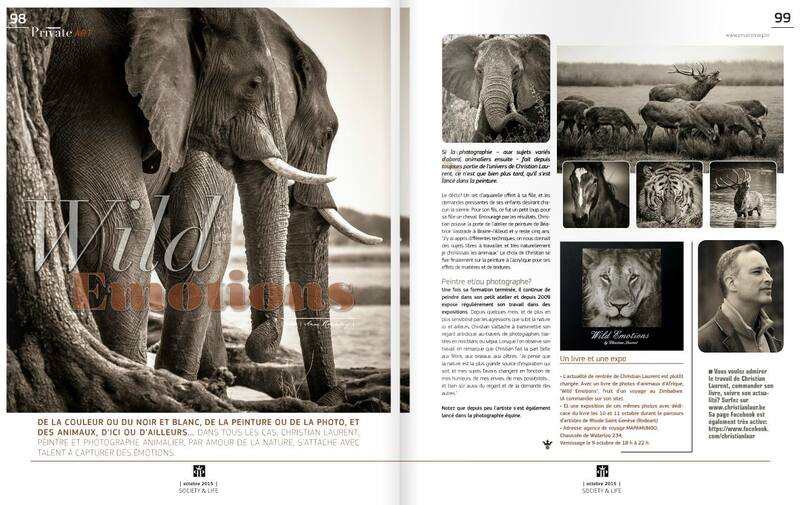 My portfolio published in the famous magazine "L'Oeil de la photographie" ! 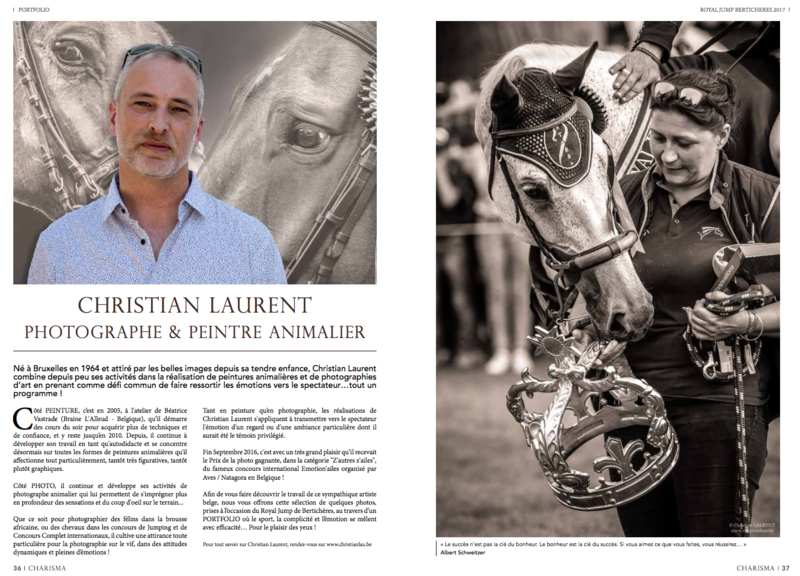 A very good interview in the Magazine PRIVATE MAG - October 2015.